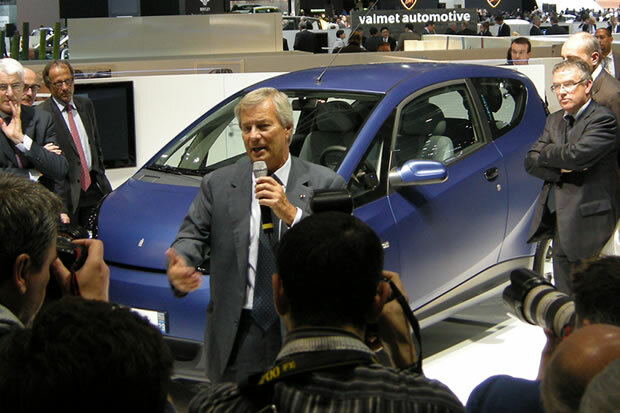 All posts about " Autolib ". 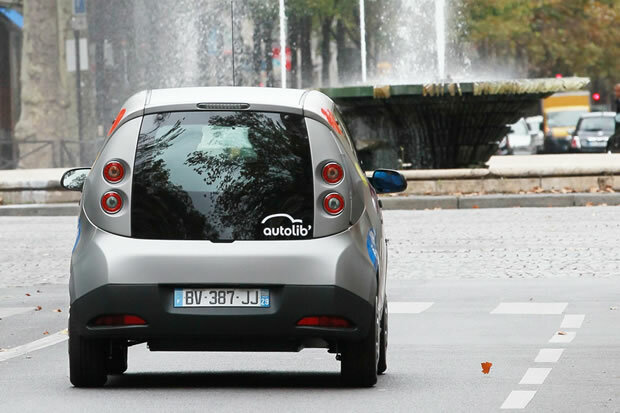 I have never had the opportunity to try out Autolib’ on my recent trips to Paris, even though the service was launched over a year ago. 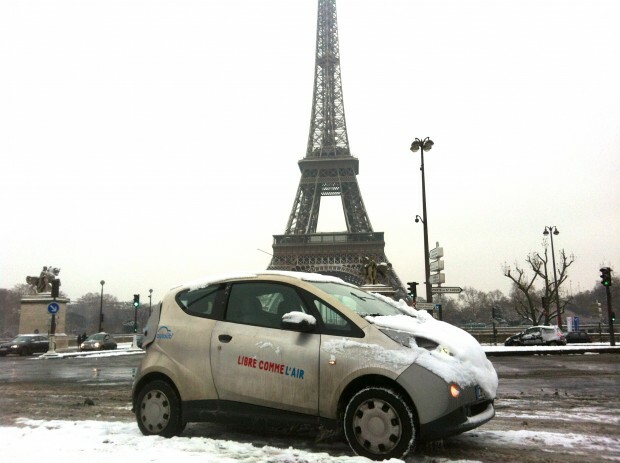 On the day before the date that I had chosen to give the service a try, it snowed and snowed in the French capital.